USB to Micro USB cable is widely used in today&apos;s digital devices. The AUKEY Micro-USB cable helps to maximize your performance on syncing, charging or transferring data. 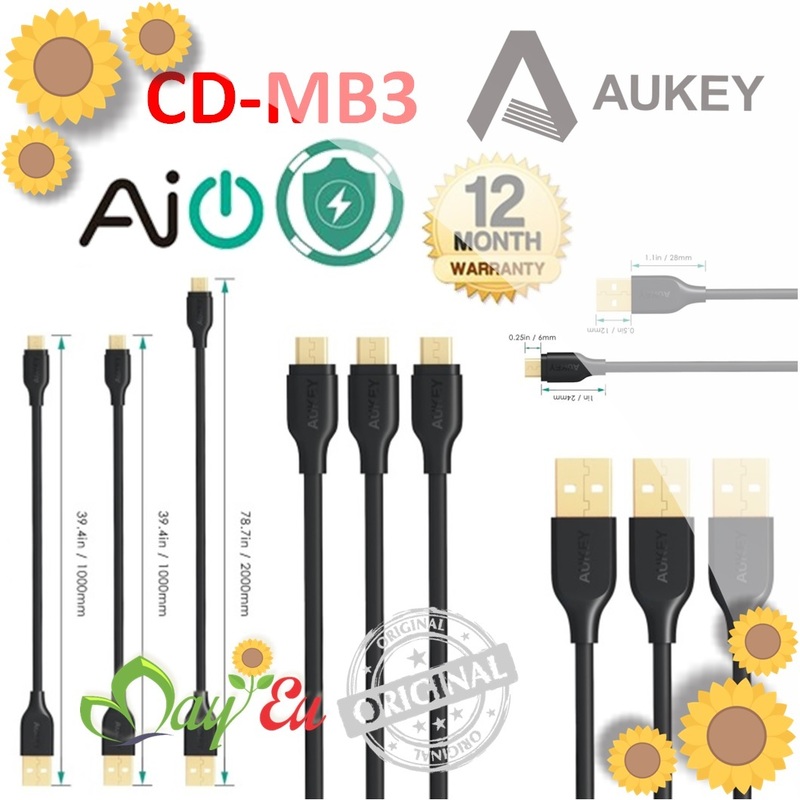 Using only premium quality materials, and a tough, durable PVC coating, the AUKEY USB cable is built for connecting and disconnecting over and over again without signal loss. AUKEY USB cable allows you to have spare cables when you need the connections the most. With 3 pack quick charge micro usb cables, you can always keep a backup cable in your home/office/car/handbag, and never have to worry about forgetting USB cable again. At AUKEY, we are committed to provide high quality products. 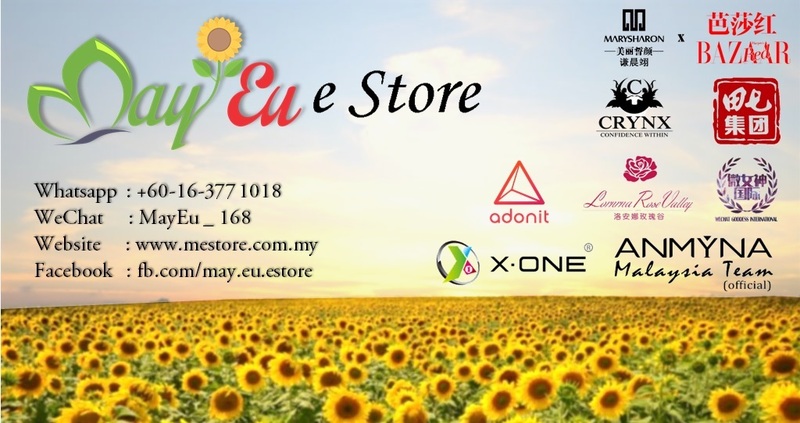 If you need assistance with our products, simply contact AUKEY and our friendly customer service team will assist you.